Moooi Rabbit Lamp is both elegant and whimsical. Combining sophisticated aesthetics and a good dose of individuality, the Moooi Rabbit Lamp is certain to catch attention. 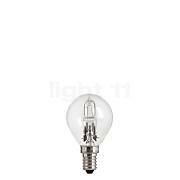 Typical for the Dutch lighting design company Moooi, Rabbit Lamp is a one of a kind piece. 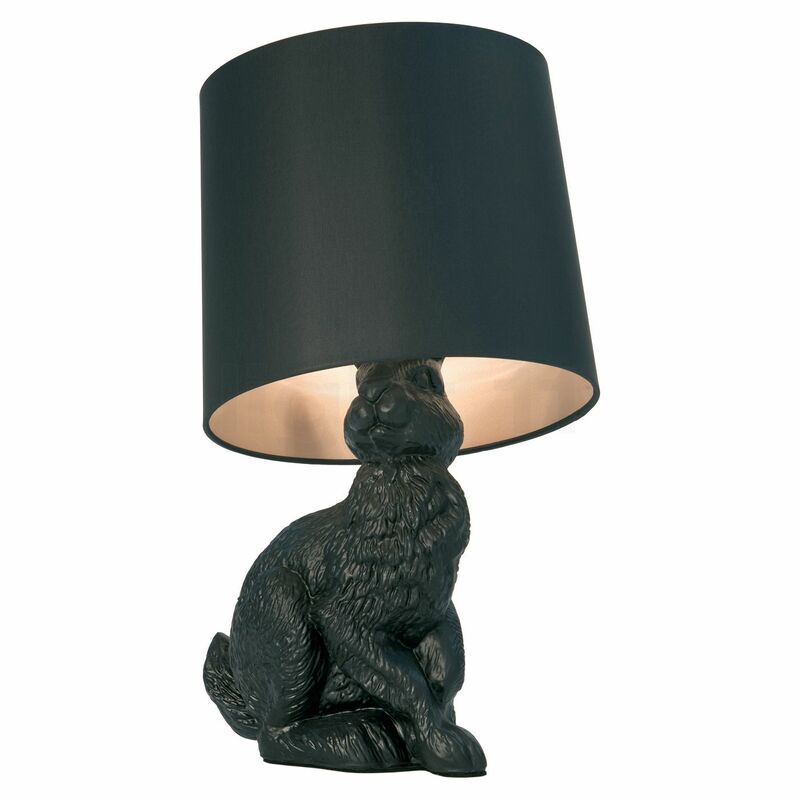 This quirky and original lamp features a unique base: a life-sized, realistic looking rabbit made of black fibreglass. 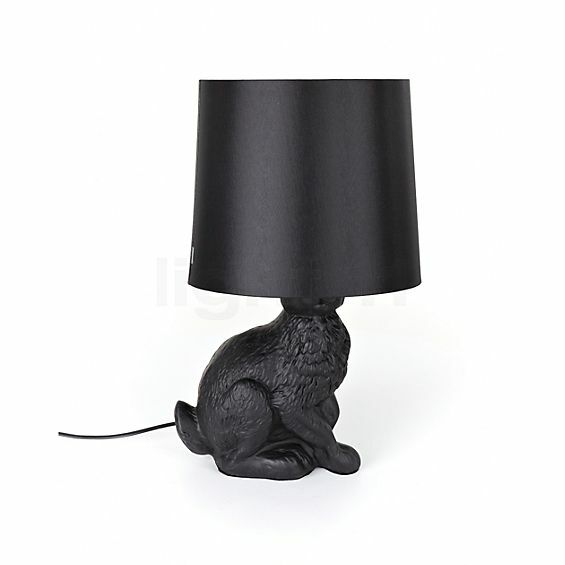 A cotton laminate/PVC blend shade in elegant black, tops the Moooi Rabbit Lamp. The lamp shade can be tilted in order to allow the rabbit to peer out from underneath it, adding even more personality and interest to the Moooi Rabbit lamp. Although it may seem anachronistic to feature a rabbit in the décor, the colour choices and proportions make this piece surprisingly smart and elegant - and thus suitable for a wide range of interior styles. The Moooi Rabbit Lamp adds sophisticated whimsy to any room. When placed on end tables, it creates a charming conversation piece that adds warmth and brightness to a sitting area. 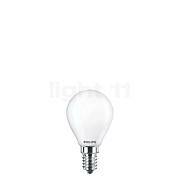 The Moooi Rabbit Lamp also provides attractive accent lighting when placed on tables at the sides of the room. There is no glare caused by this light, as the top of the shade is covered. More than just a source of illumination, the Moooi Rabbit Lamp is also a decorative design object that deserves to be displayed. The Rabbit Lamp is a table lamp designed by Front, a group of four creative women, for the Moooi studio. 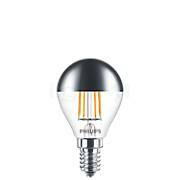 Those looking for something different will definitely find it in this lamp. Additionally, a horse lamp (life-sized) is also available from the avant-garde Moooi firm. Tell other customers and us about your experiences with the Rabbit Lamp !